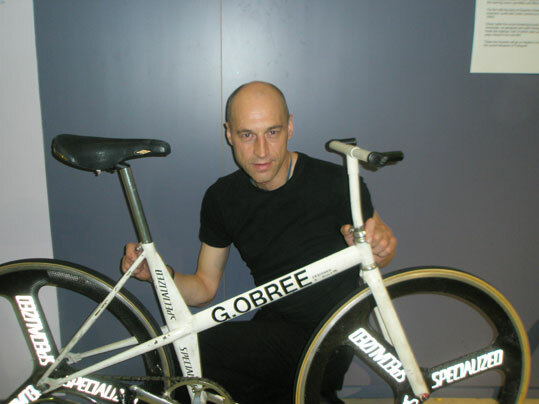 Scottish cycling legend, Graeme Obree, has expressed his desire to return to international cycling, with an attempt to break the world hour record for the third time. 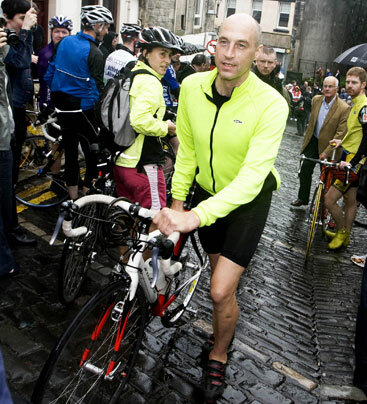 As the ultimate cycling record, the demands of training mean Graeme needs to concentrate fully on the athletic challenge. To ensure all other elements are in safe hands, he has appointed Maximise Sport. Working closely with the athlete, we’ve put together an event and media plan that will allow Graeme to get on with doing what he does best – smashing records.